The Sovereign Art Foundation Students Prize expanded to the Middle East in 2014. 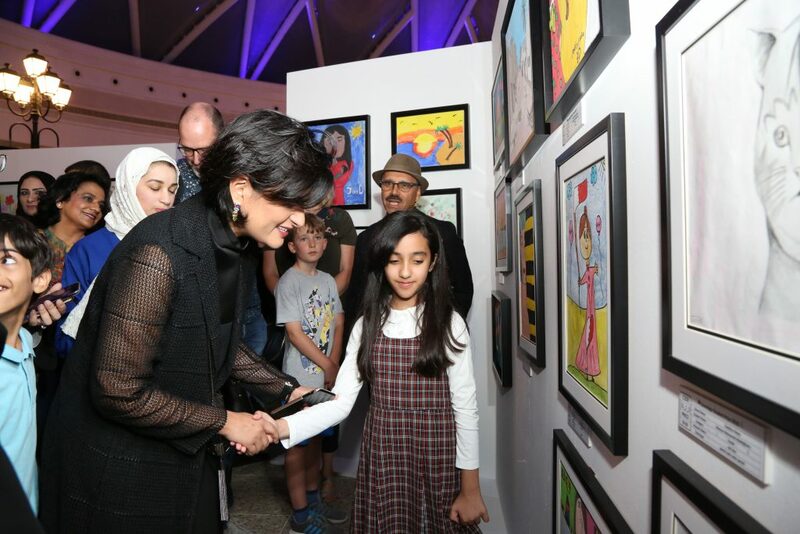 For the Students Prize, school students create artworks that are then displayed and sold for the benefit of orphaned children living in Bahrain. Winning students from each grade go on to receive a trophy prize at the Gala Dinner and Charity Auction. Furthermore, the winning artists from each school division (Elementary, Middle and Secondary) receive a BD500 prize, donated by Sovereign Trust Consultancy (Bahrain) W.L.L. The selling prices for students displayed artwork is BD100, BD150 and BD200 for Elementary, Middle and Secondary School entries respectively.